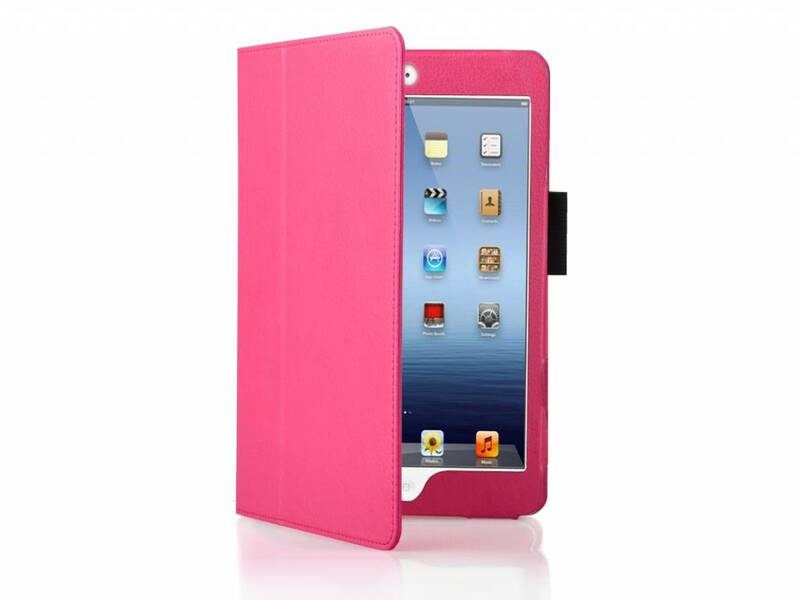 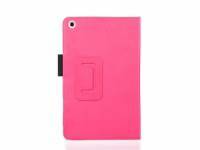 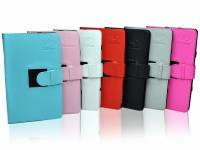 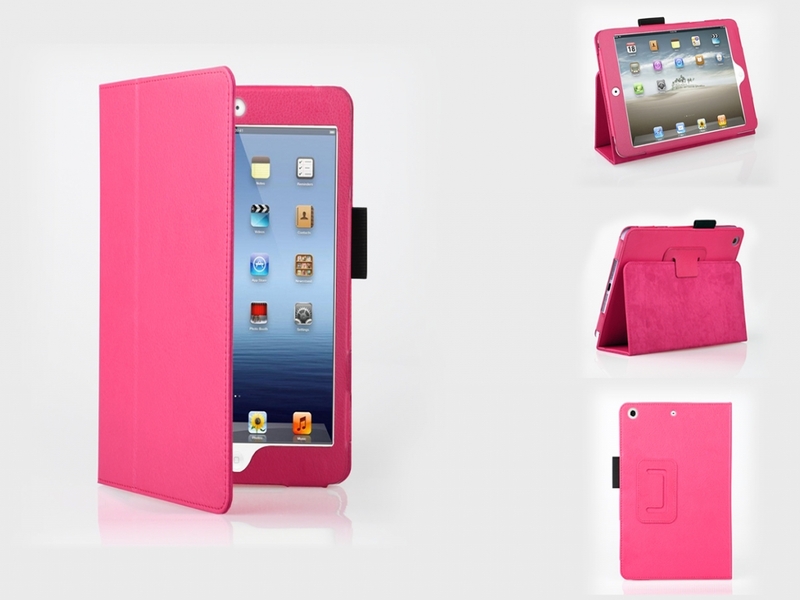 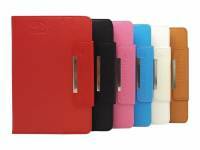 This is our hot pink PU leather case with stand, suitable for the Apple Ipad mini retina. 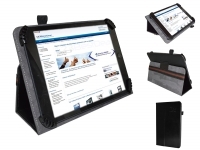 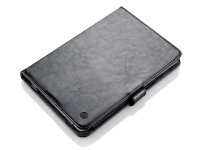 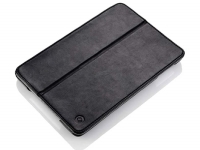 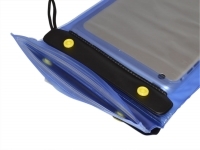 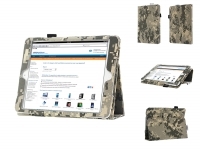 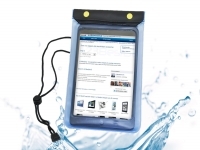 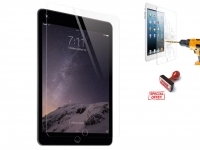 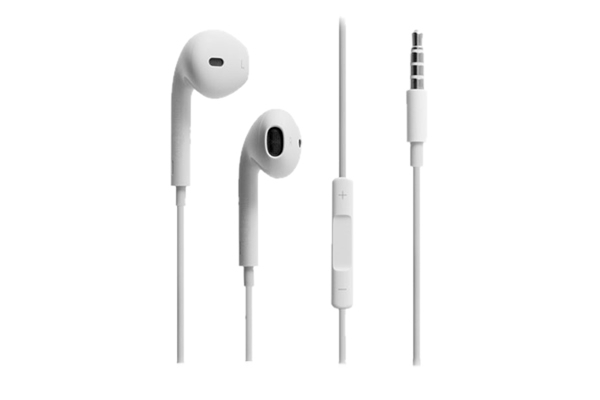 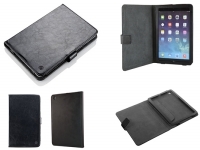 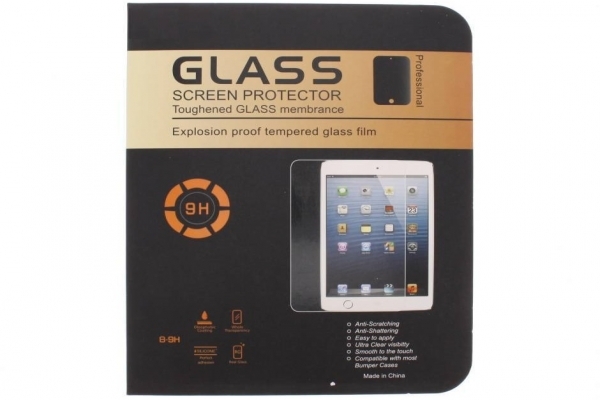 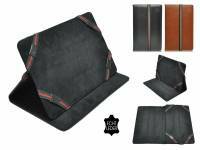 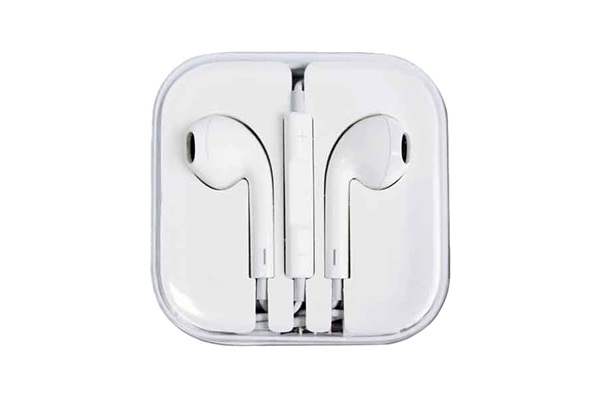 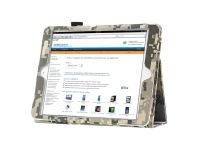 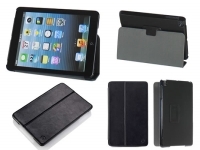 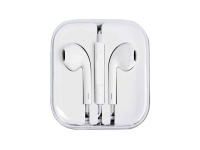 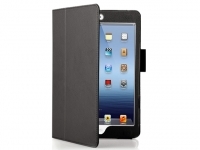 An essential accessory when you want to keep your iPad Mini looking good as new! 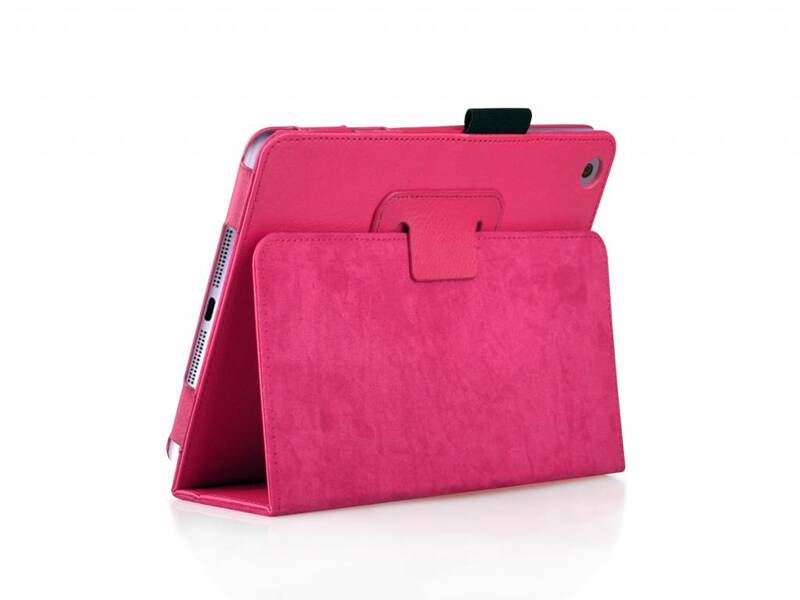 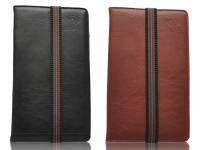 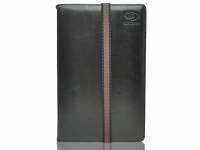 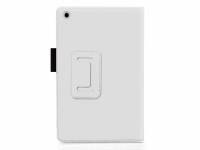 The case is suitable for the latest Ipad mini retina, all functions remain easily accessible including an extra cutout for the second camera of the latest iPad Mini. 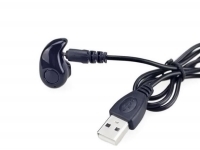 The extra loop for a stylus pen is also a very clever addition. 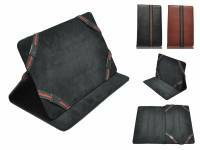 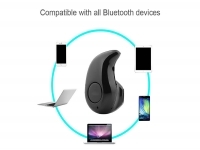 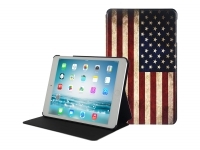 The tablet cover has a smart magnetic closure, so now you can take your Ipad Mini with you, whenever, wherever, without having to worry about the possibility of damage. 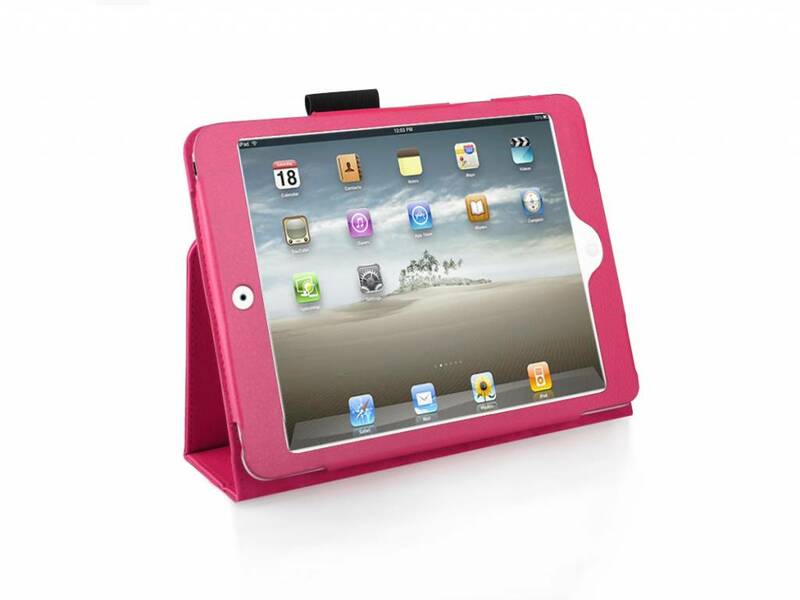 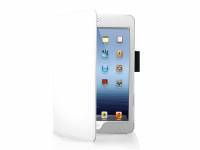 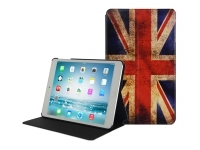 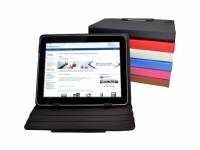 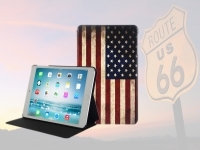 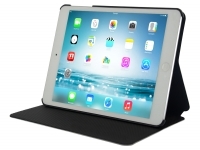 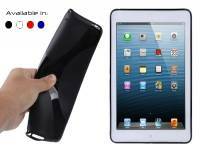 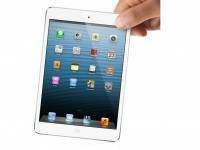 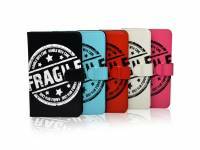 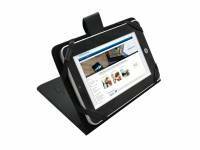 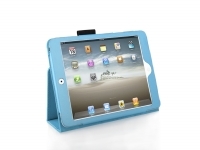 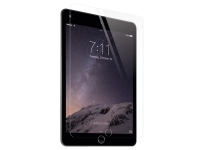 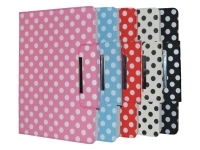 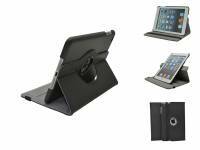 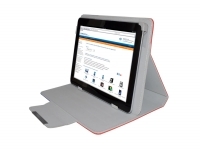 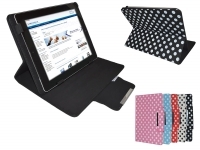 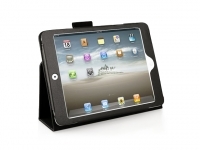 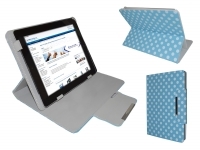 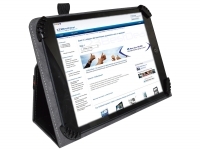 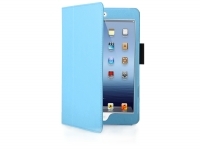 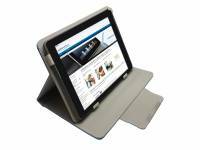 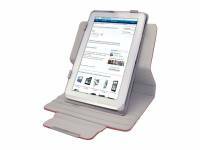 The case can also position your iPad Mini upright so you can watch movies easily. All in all this hot pink PU leather cover is an essential accessory for your newest Apple Ipad mini retina. Uitstekende eerste ervaring met 123BestDeal! 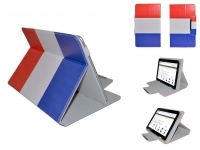 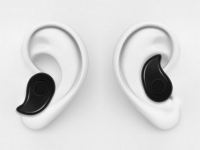 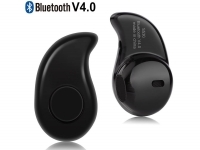 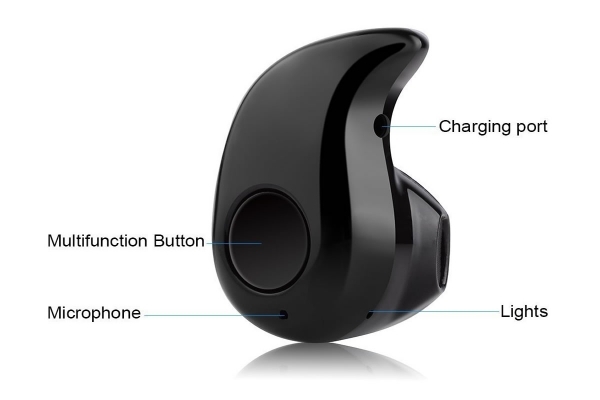 ik heb via bol.com besteld en dat ging prima.